Galaxy Note 5 S-View Clear Cover Case Unboxing! Need a cool case for your Samsung Galaxy Note 5? 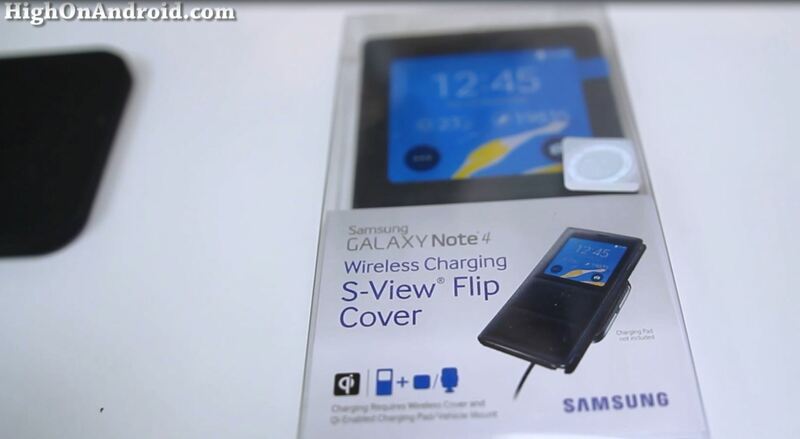 Check out Samsung’s official S-View clear cover case. LG G4 Quick Circle Case! I finally got my hands on the LG G4 Quick Circle case and have been using it for almost a week now. And boy, if you have an LG G4 you should definitely get one of these as they make your phone complete. Without it, I feel like the LG G4 is missing its core feature, the quick circle screen.